AMG coilover kits: More driving dynamics. An excellent alternative to lowering with conventional suspensions is the performmaster suspension kit especially for your Mercedes-AMG. While installing conventional lowering suspensions require you to decide from the start on a suspension that can no longer be changed afterwards, this is not the case with the performmaster AMG Coilover kits. Depending on the vehicle-specific applications, you can also change the lowering in the respective adjustment range via the polyamide threaded spring ring when installed. For example, the performmaster Coilover kits for the Mercedes AMG GT and GT S permits lowering in the range of 0 – 25 millimeters at the front axle and 10 – 30 millimeters at the rear axle. So you have no difficulty changing the wheel / tire combination to vary the lowering. 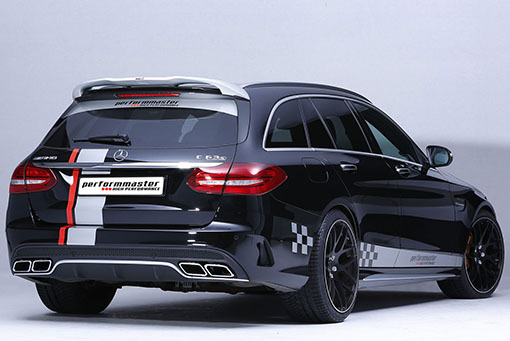 The high-quality coilover kits made of chromium-silicon steel used by performmaster are matched to the respective AMG series suspension dampers and AMG wheel loads in their spring rate for the performmaster coilover kits in a vehicle-specific manner. 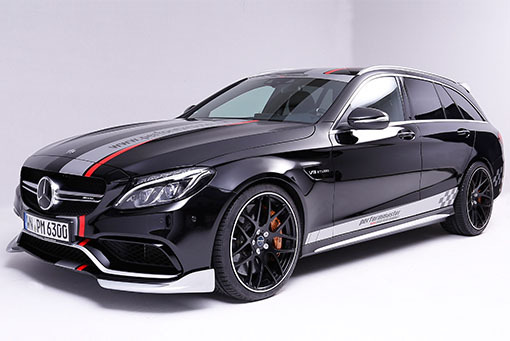 When developing the respective coilover kits, we take into account that the spring rates also harmonize perfectly with the various damper characteristics of a Mercedes-AMG adaptive series suspension. Thanks to their high-quality coating, they are as convincing as the performmaster height adjustment with a long service life. In addition, our scope of supply for the performmaster AMG threaded spring sets also includes the vehicle-specific elastomer mounts and a dust protection system to protect your standard chassis from wear due to splash water and salt. 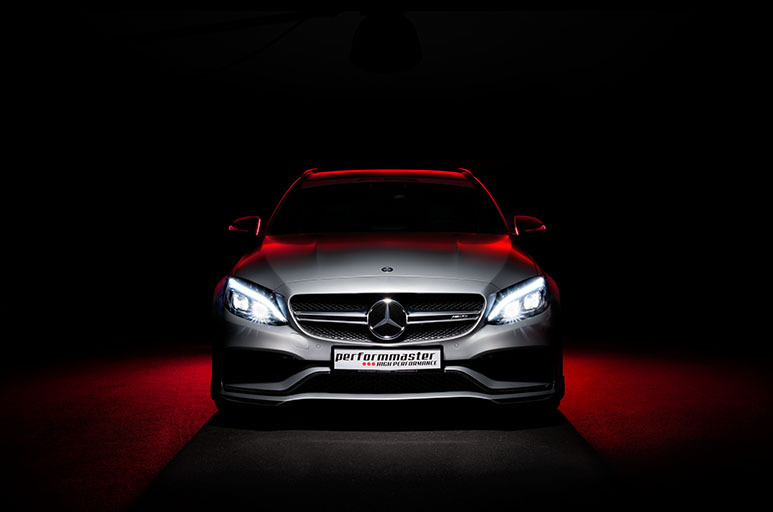 The performmaster coilover kits are especially suitable for Mercedes-AMG drivers who want to subtly lower their vehicle while taking advantage of an individual adjustment range. Due to the vehicle-specific performmaster coilover kit, the standard chassis can continue to be used and is significantly upgraded.